Arun Jaitley has recently stated that the SC diesel ban is in a transient phase and the Indian car market is large enough not to adversely affect the auto companies. Jaitley is currently in Japan for six days in an effort to bring Japanese investors into the country. He is scheduled to meet Osamu Suzuki, chairman of Suzuki Motor, the biggest Japanese investor in automobile sector in India. In his statement, Jaitley said, "I think the Indian auto sector is extremely comfortably placed. This is all transient phase which happens and I don't think that with the kind of large market that Suzuki has, it is in any way likely to be adversely affected." The diesel ban was first put into play in the Delhi NCR, wherein diesel cars with an engine displacement of over 2,000cc were banned from being registered. Recently, Kerala also followed suit and imposed a diesel ban; however, it has been temporarily stayed by the Kerala HC. 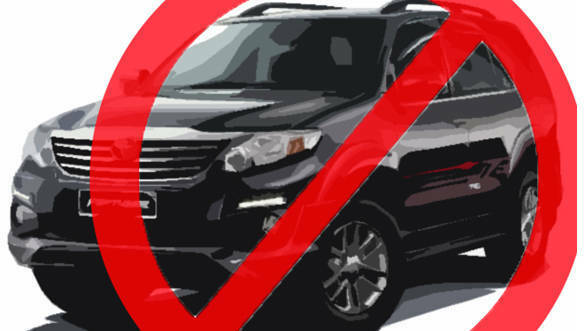 Mahindra has circumvented the ban by developing a 1.99-litre diesel engine exclusively for the ban afflicted regions. Tata is also currently working on a sub 2-litre diesel engine which will most probably feature on the Safari Storme and the soon to be launched Hexa.